If you can’t make it out during store hours please contact us and make an appointment ahead of time to shop. Thank you! 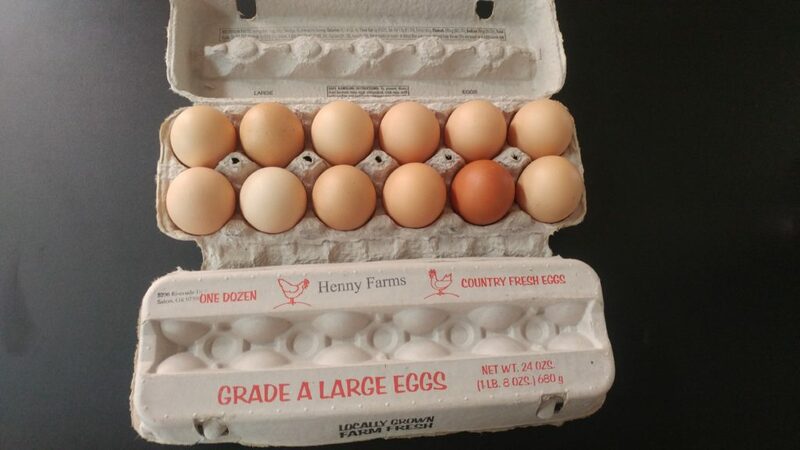 We will be selling locally grown Henny Farms Eggs at our store front!